Beloved for their tremendous vision and ability to make it into reality, even the most talented artists who walked the Earth were just people. In today’s post we’d like to share with you some fascinating facts about master painters you probably haven’t heard of yet. 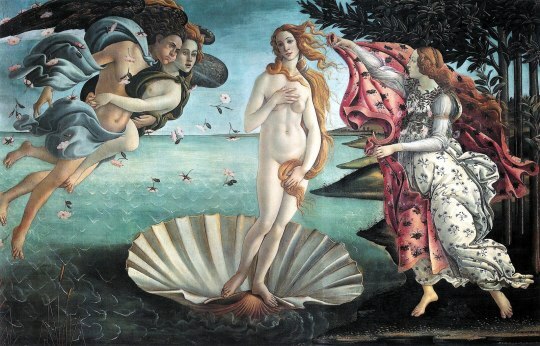 Sandro Botticelli was a perfect detailist. When you look at the feet on The Birth of Venus painting, a curious detail is noticeable: the big toe is always shorter than the second toe. This is a typical sign of beauty traced directly to the features of Venus. Leonardo da Vinci was a vegetarian and animal rights activist, he would buy caged birds and set them free. During his lifetime he left fewer than 30 paintings - some of them are not even finished. However, he also left hundreds of drawings, sketches, and pages of notes. 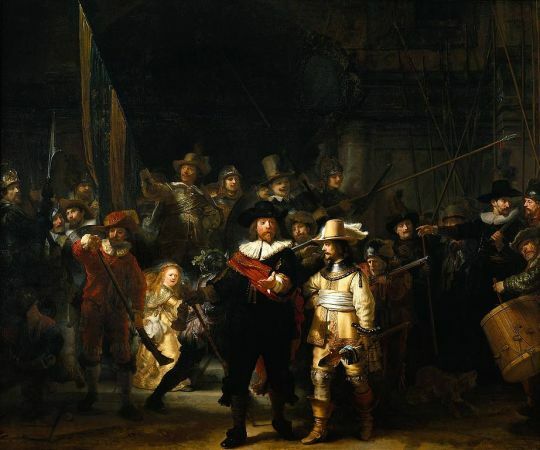 Rembrandt’s most famous painting Night Watch was truly unique at that time. A typical portrait from 17th century would have shown the men lined up in a row, each man looking similar and the same size. As Rembrandt didn’t like stereotypes, he thought this would be boring. The only painting sold by Vincent van Gogh in his lifetime was The Red Vineyard. It was bought for for 400 Francs (equal to about $1,000 today) by the Belgian artist Anna Boch. His stunning work The Starry Night depicted Saint-Rémy-de-Provence has been painted while he was a patient at the Saint-Paul-de-Mausole, a psychiatric hospital in Saint-Rémy. Cezanne’s death was caused due to his dedication for his work. He was caught in a storm while working in the field. Few days after, he died of pneumonia. 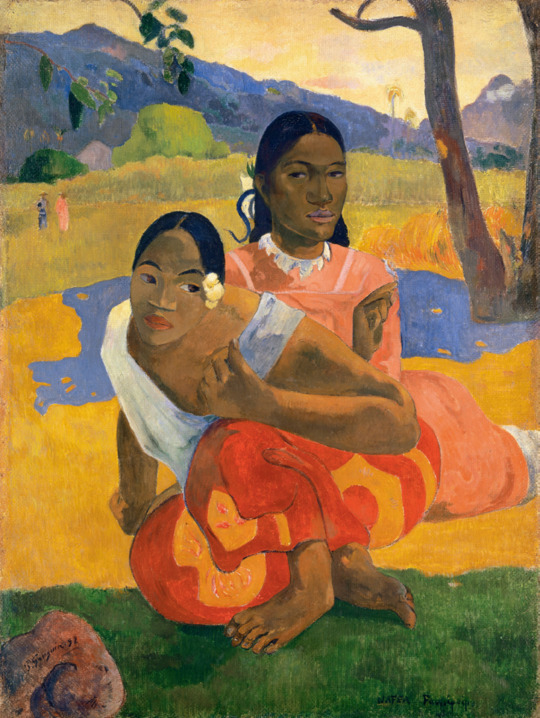 Paul Gauguin’s Nafea Faa Ipoipo (When Will You Marry?) is the most expensive painting ever sold. This post-impressionist piece of art was sold in February 2015 for close to $300 millions US dollars. Pablo Picasso’s first word was the Spanish word “Piz”. It’s a babytalk for “Pencil” in English. This is what we call destiny. Salvador Dali said that the idea for his iconic melting clocks came from chunks of Camembert cheese he observed melting in the sun. Although it’s possible he has been joking. 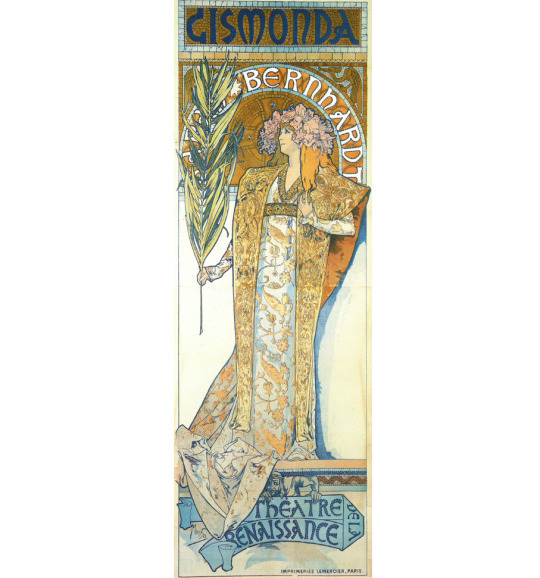 Our favourite Alfons Mucha got his first bigger commision work because his renowned artist colleagues didn’t want to work during Christmas. This event can be considered as an important breakthrough in his career as a poster for Gismonda was a huge success. What facts did impress you most? Do you know any interesting information about favourite artists? Please share your thoughts with us in comments below.